Betcha thought I already forgot about ya this week. Fear not, I’m just a little behind today because my usual slack-off day has been nothing but running around this time. 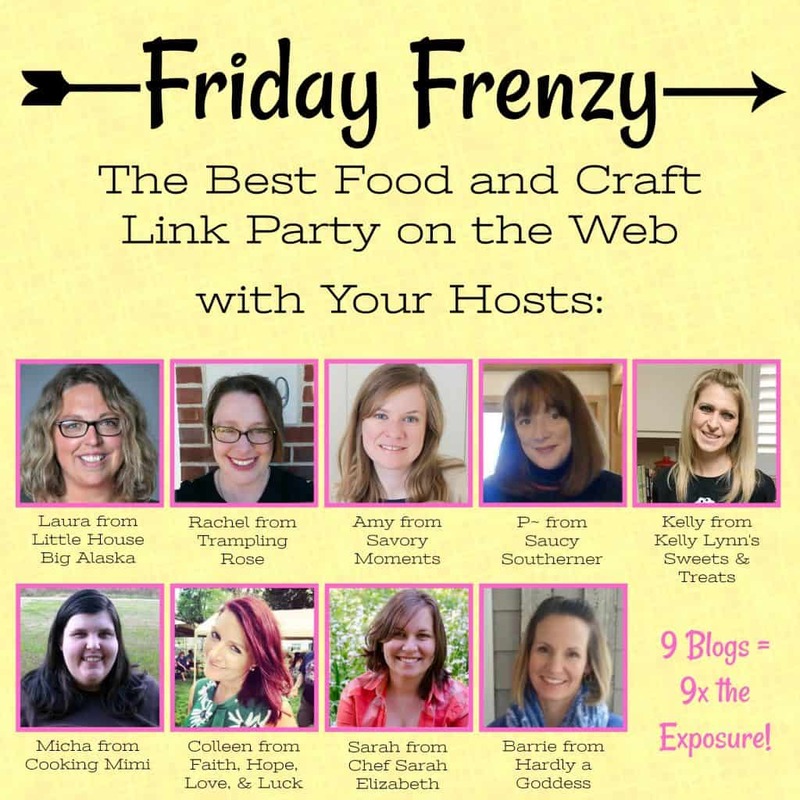 So, better late than never, here’s this week’s Friday Frenzy!